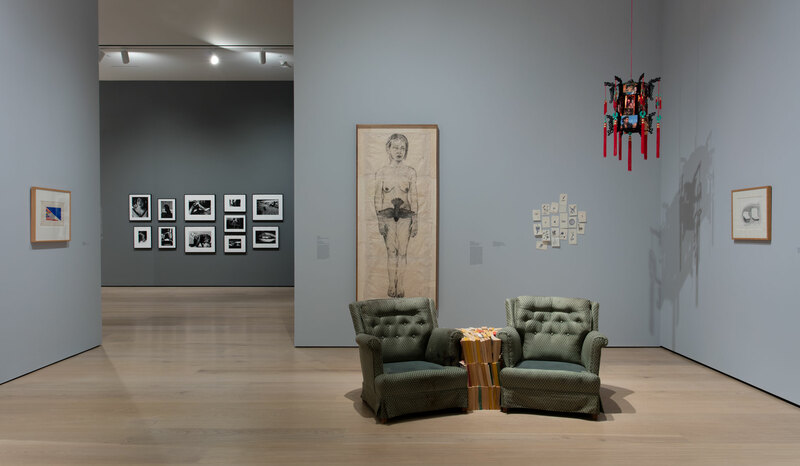 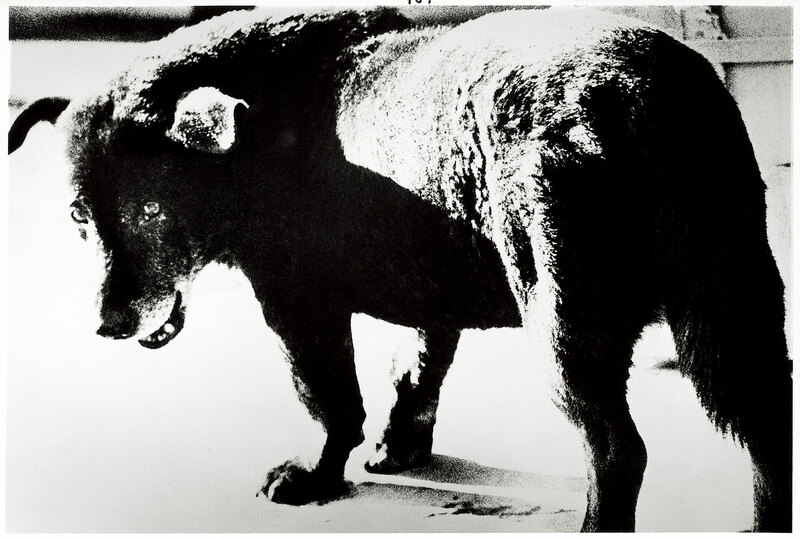 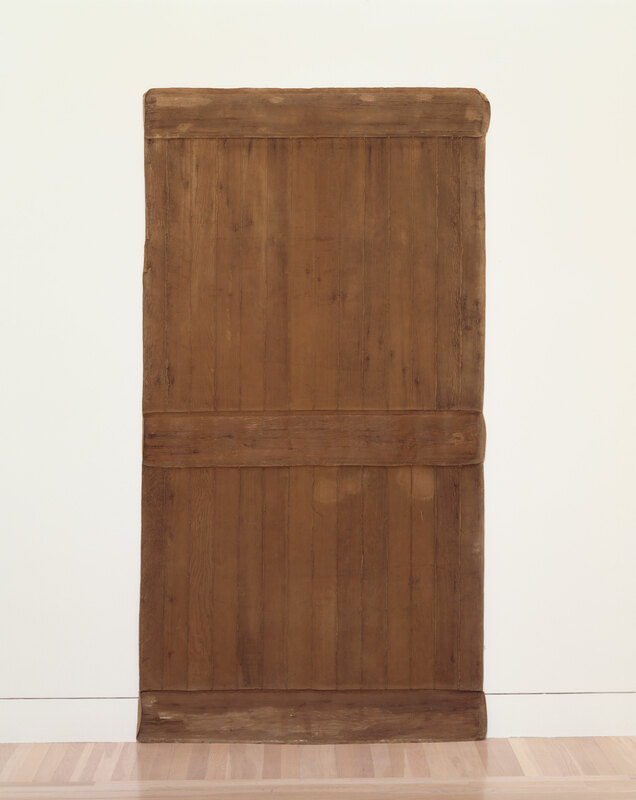 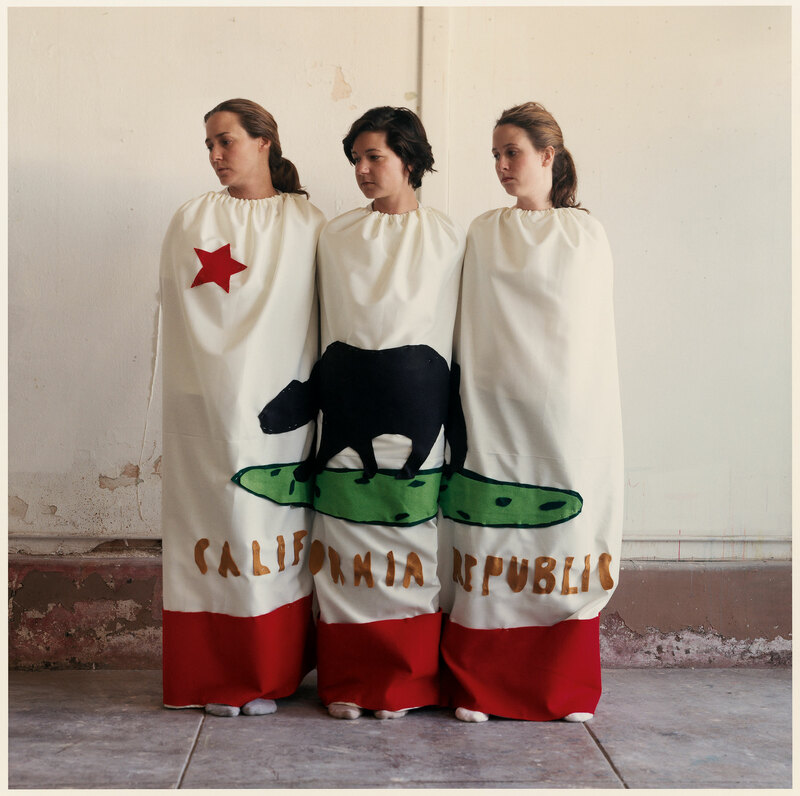 This exhibition highlights recent acquisitions in the Hammer Museum's collection. 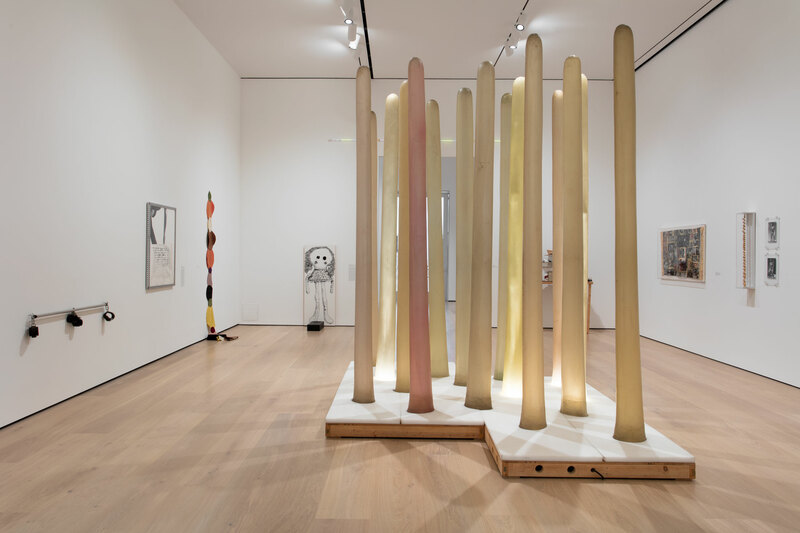 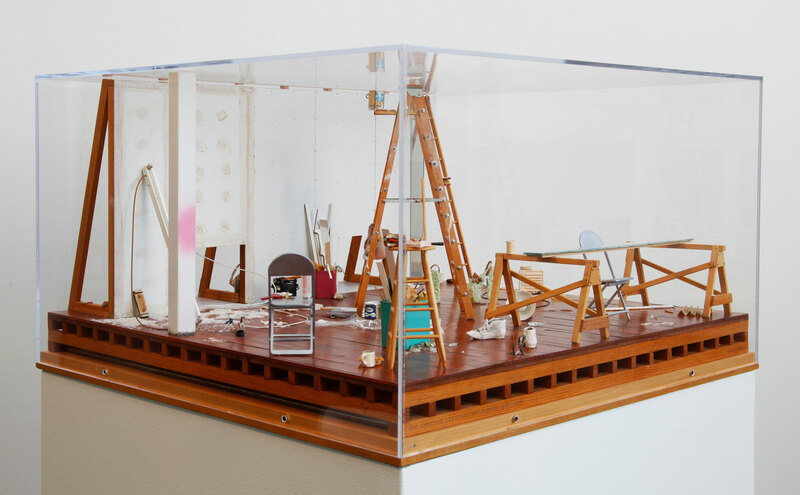 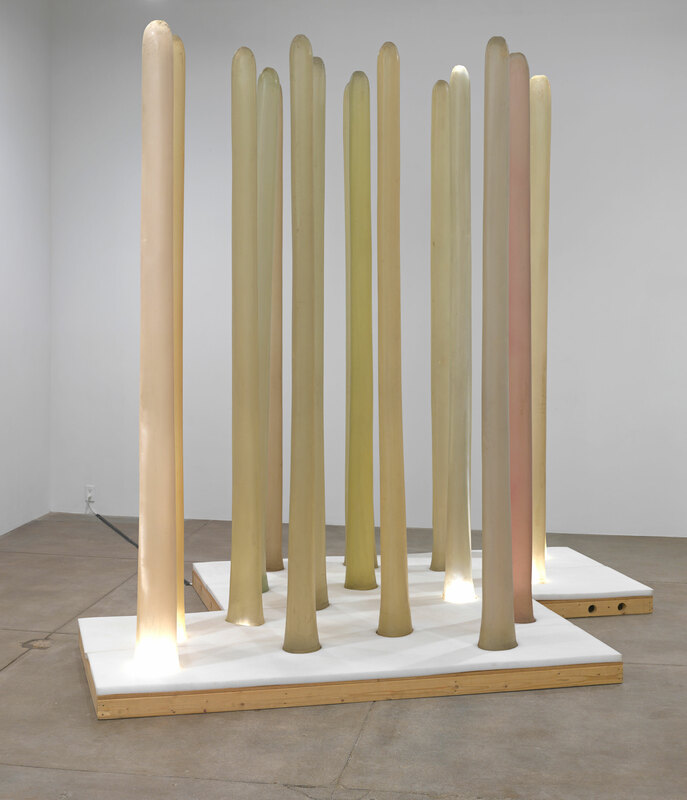 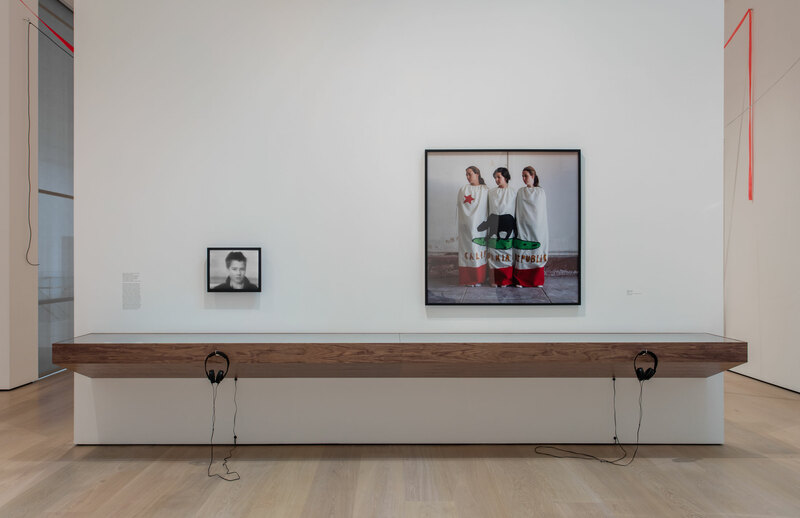 In recent years the Hammer has reaffirmed its commitment to building a collection focused, in part, on the art of the past decade, with an emphasis on Los Angeles. 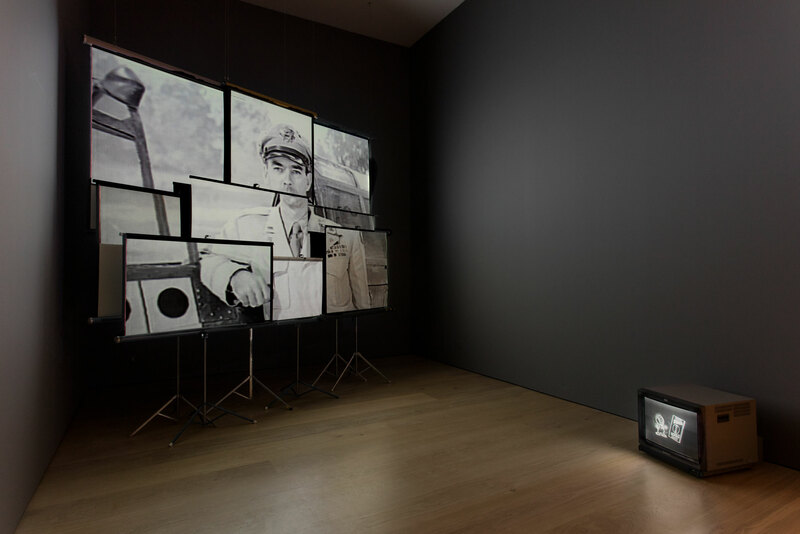 Within the scope of its collecting, the Hammer seeks to narrate a history of the city’s artistic legacies and the relationships these have to the broader field of global contemporary art through a range of media, paying close attention to film/video and works on paper. 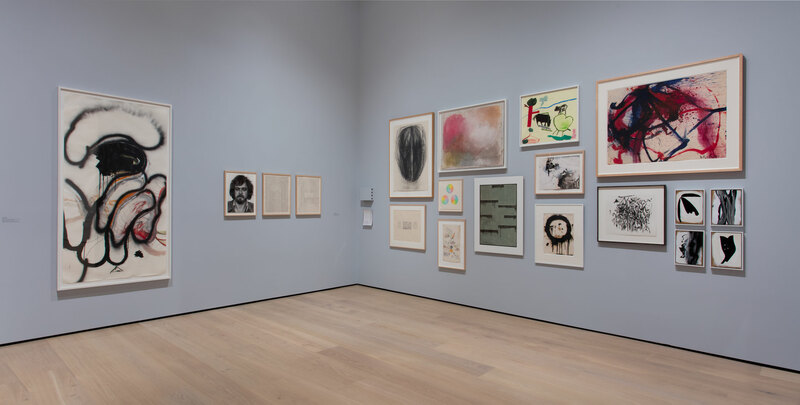 This exhibition highlights the ways in which the Hammer continues to build its collections—through generous gifts from donors and artists, as well as timely purchases initiated by the museum’s curators as a result of international travel and research into branches of new and emerging art. 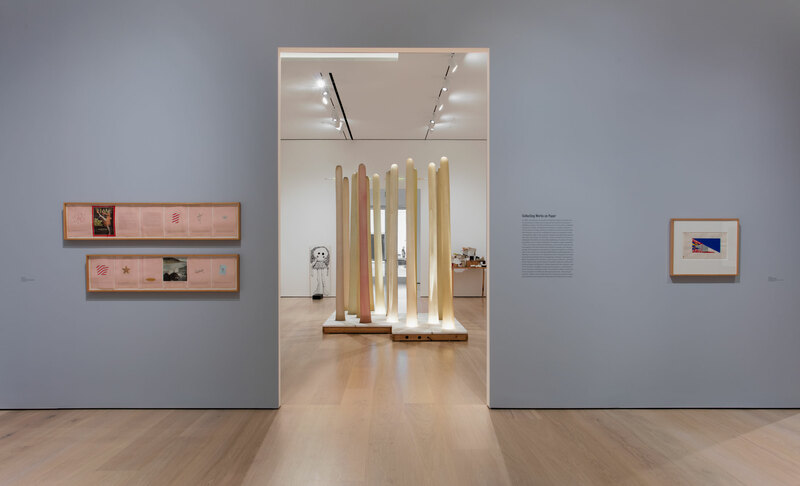 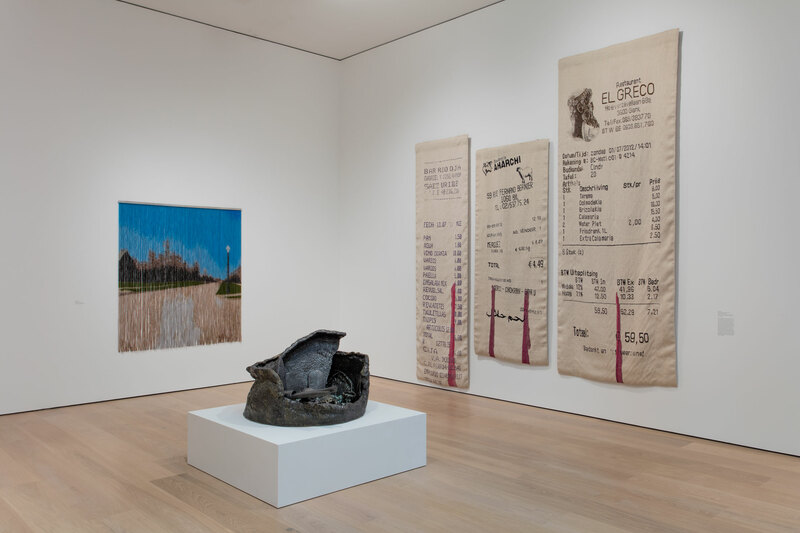 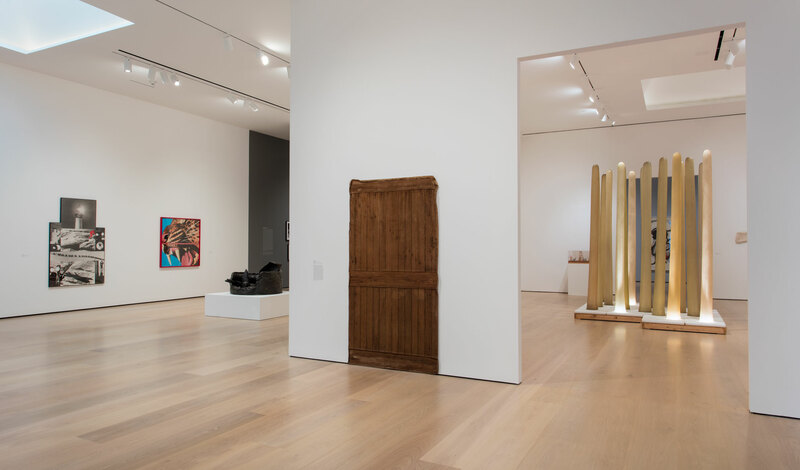 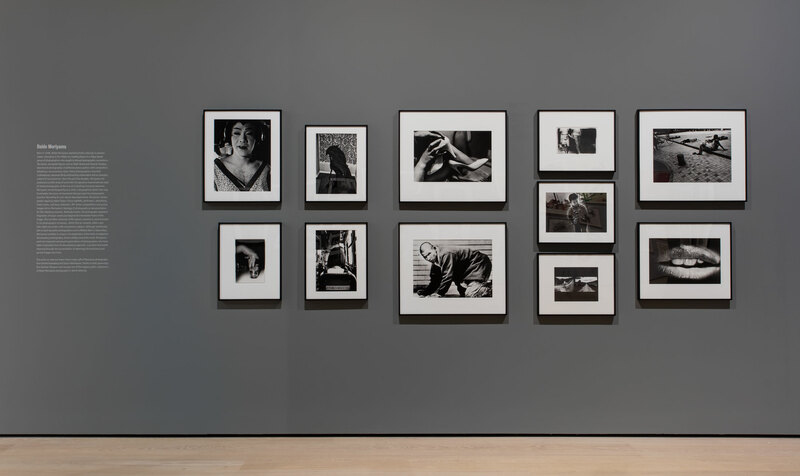 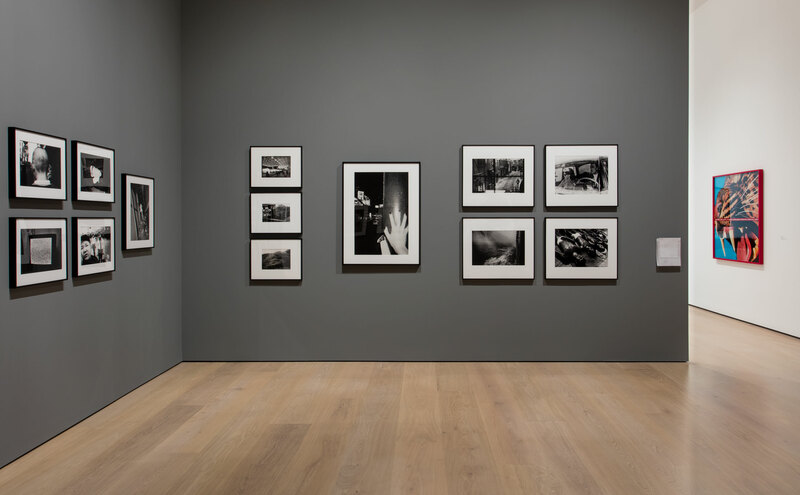 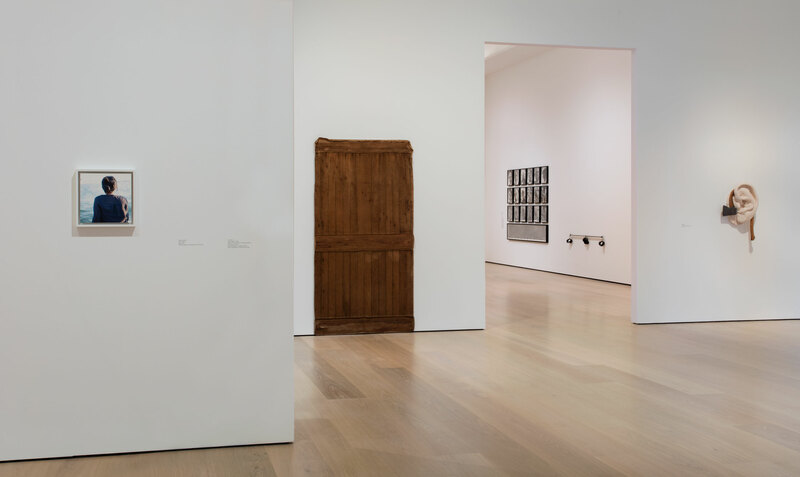 The dual nature of this approach provides the museum with a diverse range of holdings and opportunities to display histories of recent artistic practice that are disparate, divergent, and reflective of the broader range of identities, disciplines, and forms that give shape to an idea of contemporary life. 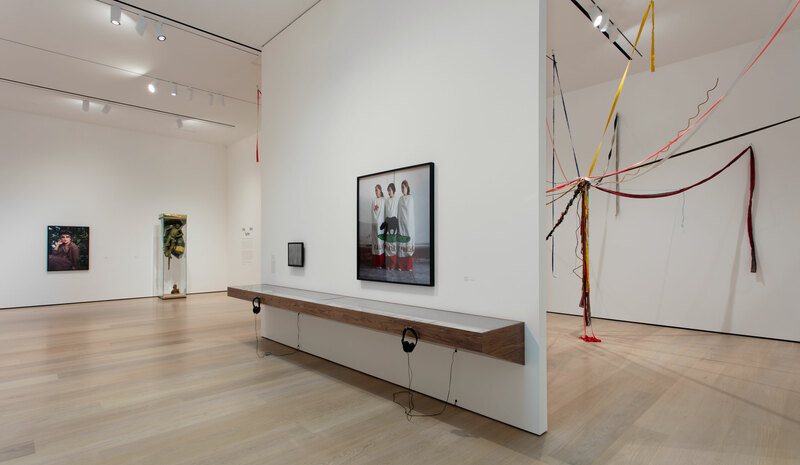 Living Apart Together: Recent Acquisitions from the Hammer Contemporary Collection is organized by Aram Moshayedi, curator, with Michael Nock, administrative coordinator.